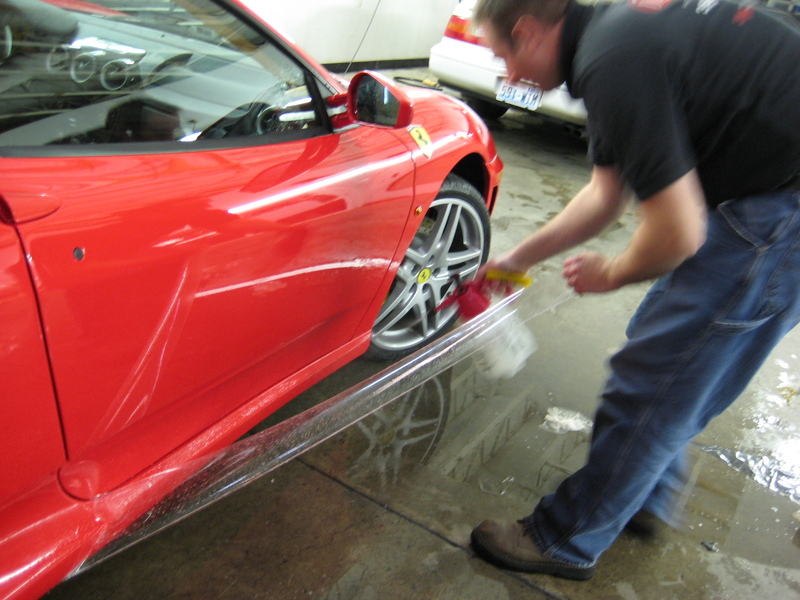 If you’re looking to protect your vehicle’s showroom finish, you need Clear Bra. Essentially, Clear Bra functions as a paint protection film, protecting your finish from the normal damages you’d expect through driving. This includes things like gravel, dirt and other kinds of road debris. 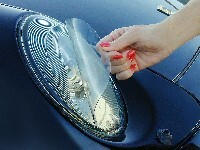 It can even go so far as to protect your vehicle from bug acids and other kinds of stains. Put simply, Clear Bra is protective film. You apply it to your car, and you’re protected from permanent paint damage from road debris. It’s made from ultra-rugged urethane and is nearly invisible, so you won’t have to sacrifice the aesthetics of your vehicle for a little added protection. After all, what would be the point of preserving your paint job if no one could see it properly? Once applied, it will cover all vulnerable areas like your hood, mirrors, door handles, rocker panels, front bumpers and more. It’s also remarkably easy to remove, which you will eventually have to do since it lasts for around seven to 10 years. For some people, that’s longer than they will own car, but if you keep your vehicle longer, installing a new Clear Bra is no problem. Depending on how much coverage you want, installation only takes about one to four hours. You already know that Clear Bra protects your vehicle from road debris, but the implications of that are actually quite extensive. Your vehicle is one of the biggest investments of your life apart from your house. With so much riding on your vehicle, it’s in your best interest to get the most out of it. That’s why these protective films are so beneficial. When you preserve the original paint job through paint protection film, your vehicle will look younger and, in turn, be worth more. When it finally does come time to trade it in, you can enjoy a significant boost to value after using Clear Bra that can put potentially thousands of dollars back into your pocket. We proudly carry paint protection film and other products from XPEL, so you can always count on us to get you set up with the quality film you deserve. You even get the benefit of Clear Bra crafted with the latest cutting software. Our team is adaptable, so feel free to ask for any specific kind of coverage you want. The necessary amount and placement of paint protection film will vary based on your normal driving habits, but our team is more than happy to help you discover your unique needs.